Nicholas Hathaway (CHRIS HEMSWORTH) and Chen Lien (TANG WEI) in BLACKHAT. 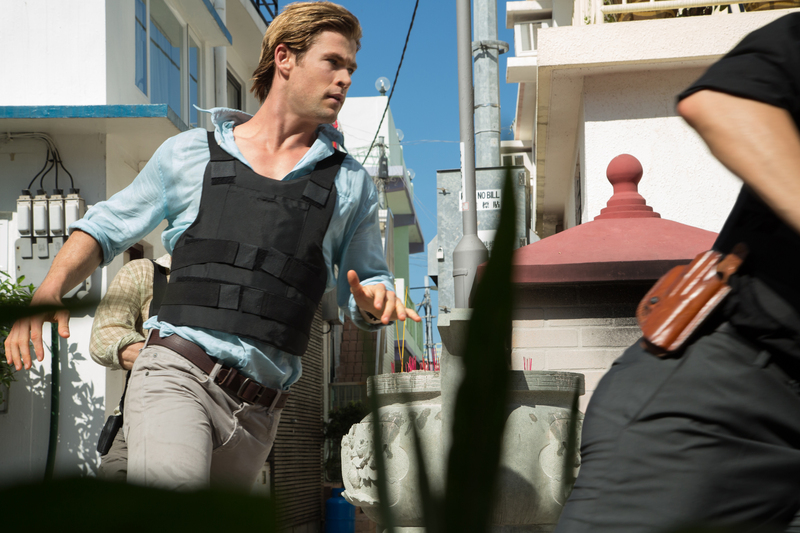 ©Legendary Pictures/Universal Pictures. CR: Frank Connor. 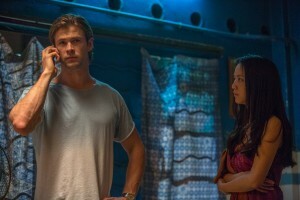 CHRIS HEMSWORTH stars as Nicholas Hathaway in BLACKHAT. 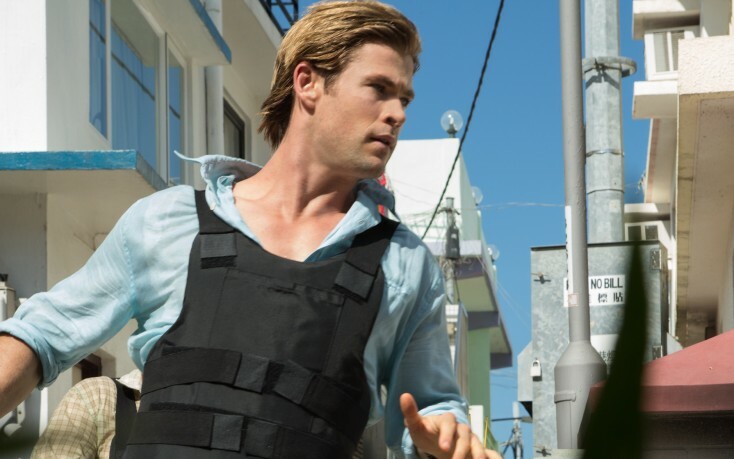 ©Universal Pictures/Legendary Pictures. CR: Frank Connor. 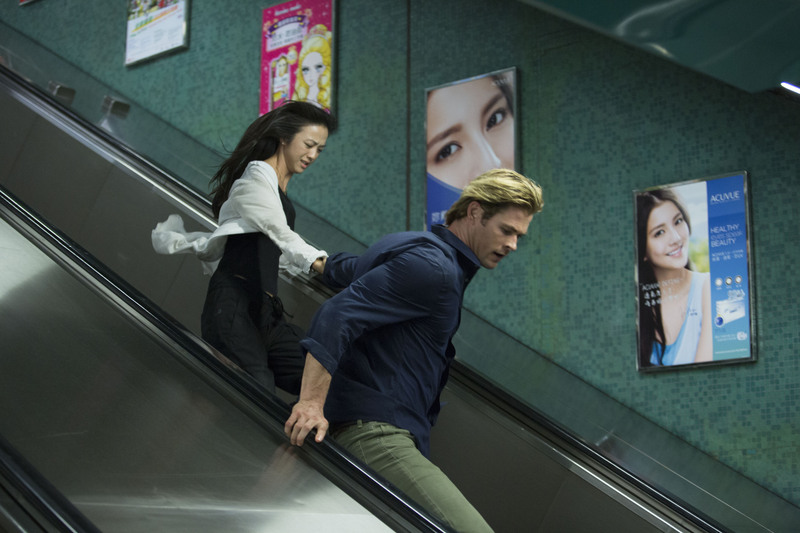 Chen Lien (TANG WEI) and Nicholas Hathaway (CHRIS HEMSWORTH) are on the run in BLACKHAT. 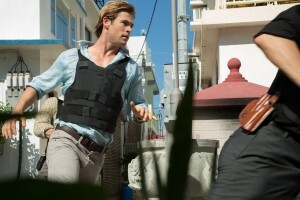 ©Universal Pictures/Legendary Pictures. 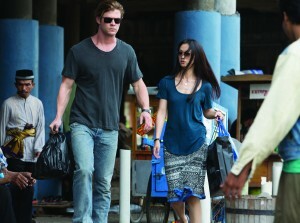 CR: Frank Connor.